Last week was an active one for the rum category. Diageo acquired a 50% stake in Zacapa rum, previously held by Industrias Licoreras de Guatemala. Meanwhile, Heaven Hill purchased Admiral Nelson rum from Luxco, for an undisclosed sum. The wet weather in Northern California is wreaking havoc with the region’s grapes, winemakers reported. Varietals expected to be hardest hit include chardonnay and pinot noir, as they bloom earlier in the year. Certain warmer regions, where plants bloom first, like Dry Creek Valley and Alexander Valley, will also be hit hard. 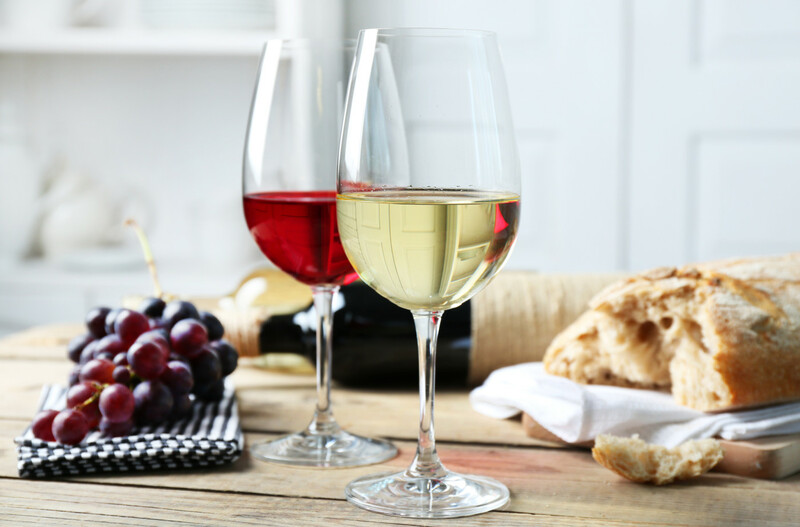 The London-based Wine & Spirits Education Trust (WSET), a leading educational association often used by those interested in earning their Masters of Wine qualification, is significantly revising its training about wine and food matching. The new curriculum discusses the impact of umami on wine, which was not previously part of the training, and makes subtle changes to focus on individual preferences, rather than traditional rules that tell consumers what they should like. Tom Rose joins Total Beverage Solution, a beverage importer and supplier of fine wine, beer and premium spirits, as VP of marketing.